Bristol Aquarium’s newest arrival is perfect for Halloween – it’s a baby batfish that thinks it’s a poisonous flatworm. 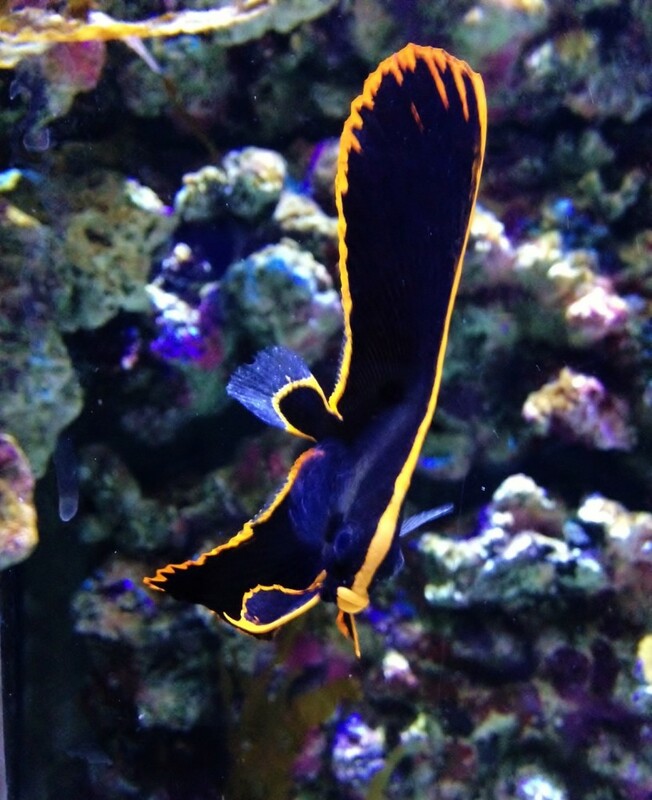 The captive-bred dusky batfish, which is one of six at the Harbourside attraction, mimics the colour, shape and movements of a toxic species of sea worm to avoid predators. To enhance the quality of their deadly flatworm impression even further, the fish undulate their fins to mimic the worm’s wriggle. 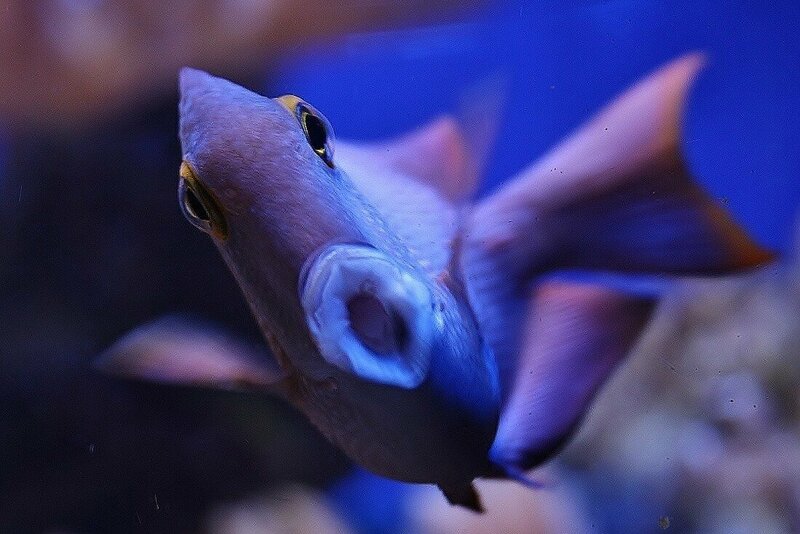 Bristol Aquarium’s Olivia Orchart said: “This particular batfish undergoes one of the most amazing transformations from juvenile to adult form in the marine world. “As babies they are vulnerable to attack and so the distinctive black and orange markings, coupled with their ‘worm’ dance, persuades would-be predators they are potentially deadly flatworms. “As they mature the fish change to a much duller silvery-grey colour and tend to congregate in larger shoals to avoid attack. Fully grown they can reach close to half-a-metre in length. 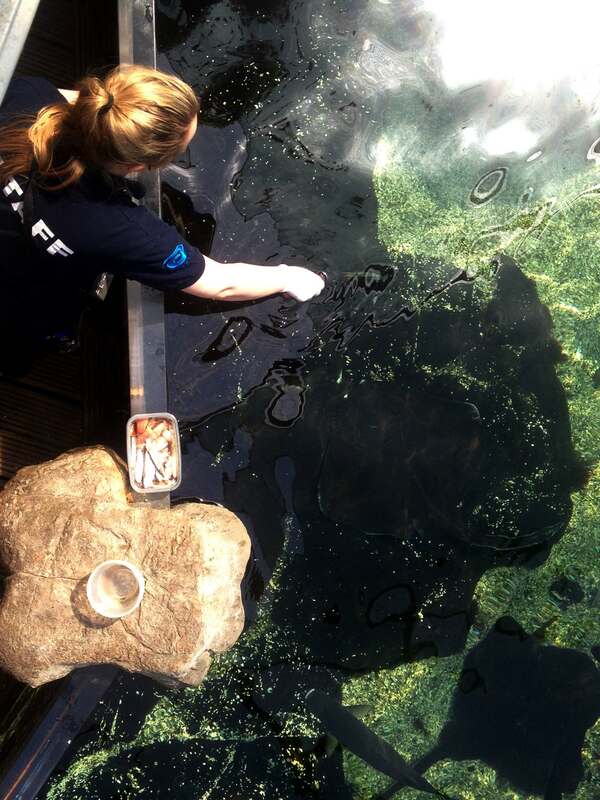 “Our juveniles are part of a pioneering breeding programme at another site which is particularly exciting as this fish has proved difficult to breed in captivity. “Hopefully ours will grow to maturity and produce offspring of their own over time. 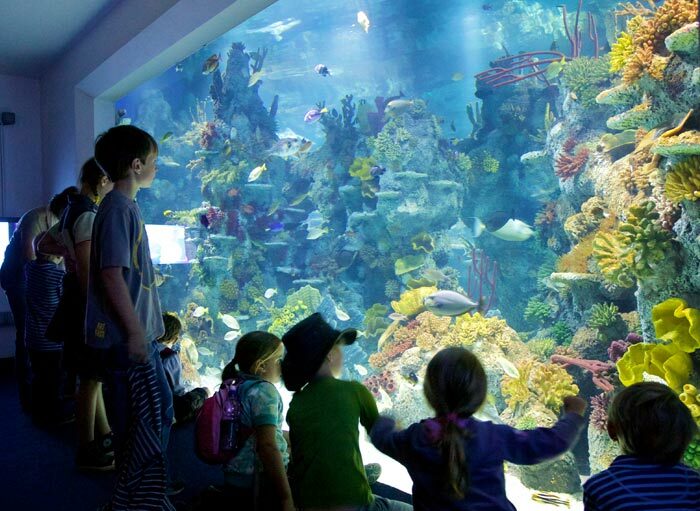 At the moment they are on display in our smaller tropical reef displays, however as they develop they will be transferred in to our main ocean display,” she added. 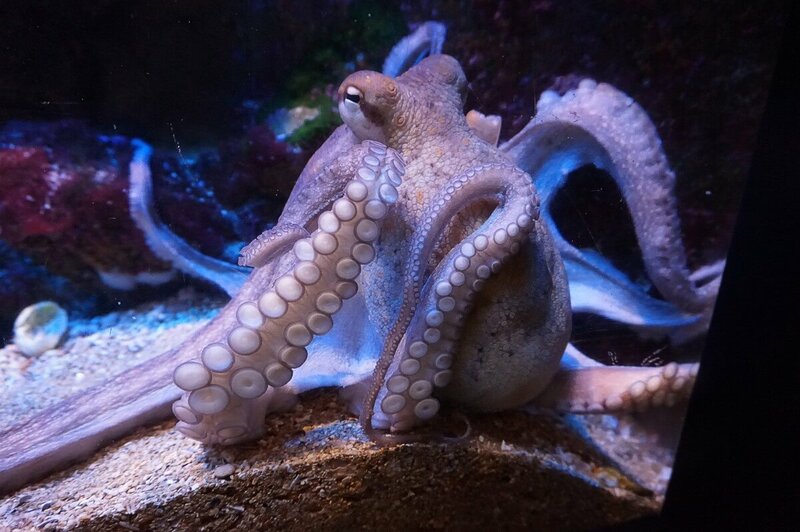 Keeping in with the Halloween theme, the aquarium is planning a series of frighteningly fun activities over the October half term holidays including a Toxic Trail, foul fish dissection, sticky and slimy touch sections and after dark torchlit tours. For more information about Halloween activities at Bristol Aquarium please click here.